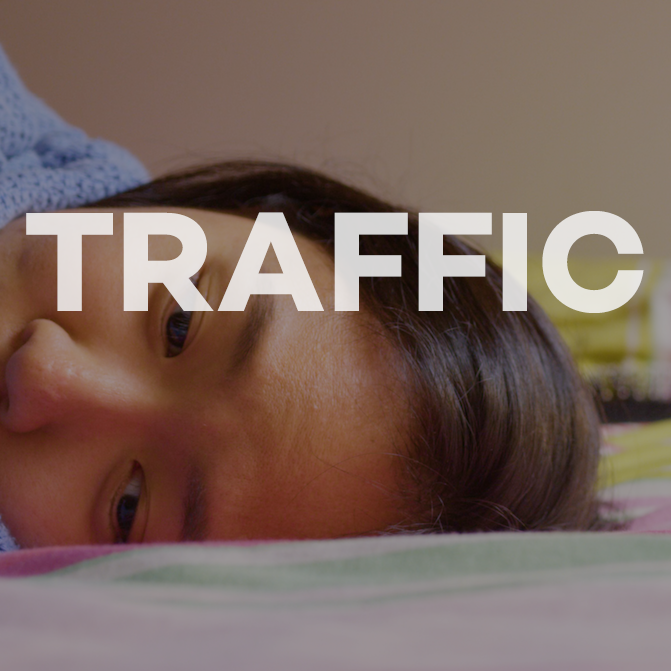 Traffic, a short film, is the story of Hue, a survivor of human trafficking to Australia, and her first night of freedom in Melbourne. Traffic stars Poh Choo Kee and was shot by DoP Andrea Joshua Asnicar. The shoot for Traffic was pared right back, with a very minimal 3-person crew and a naturalistic shooting style across one weekend in Melbourne. Traffic is currently in post-production.